Our homemade fried cakes are our special family recipe. Come try our award winning fried cakes, always made fresh daily. 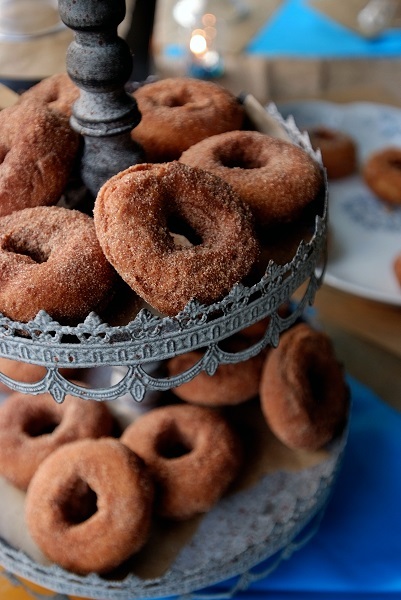 We offer cinnamon/sugar and plain online, if would like glazed please call the store. We ship our fried cakes priority mail. If orders are placed after Wednesday night, we will wait to ship your order the following Monday.